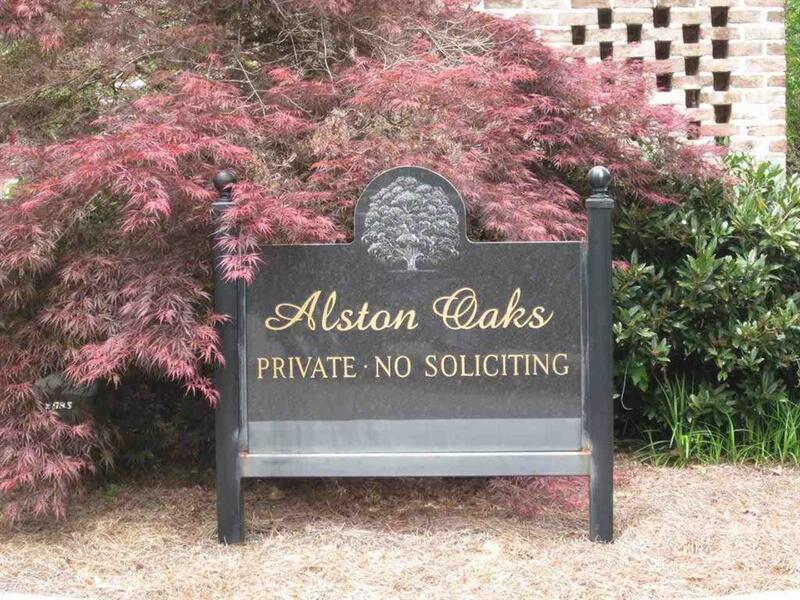 Alston Oaks Subdivision! Build your dream home! 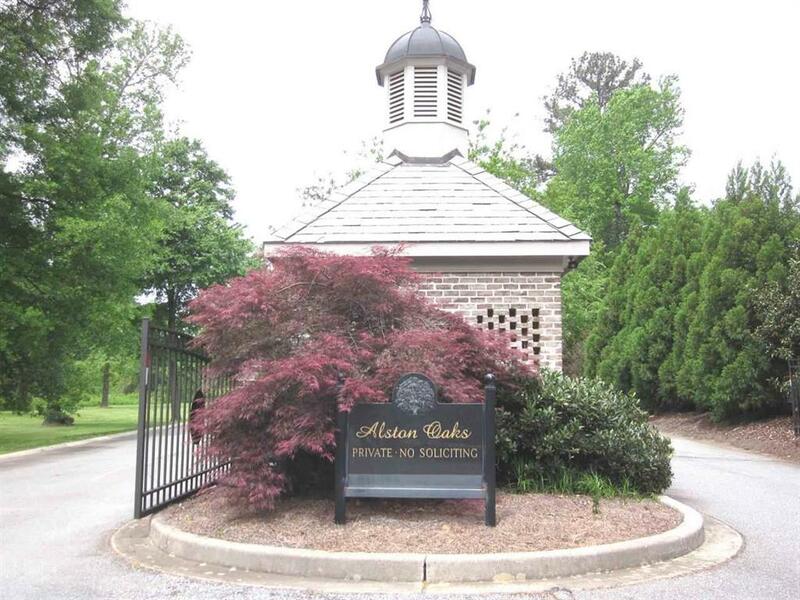 One of the best lots in subdivision. .74 Acres. Gated Community! County taxes only! Call today!